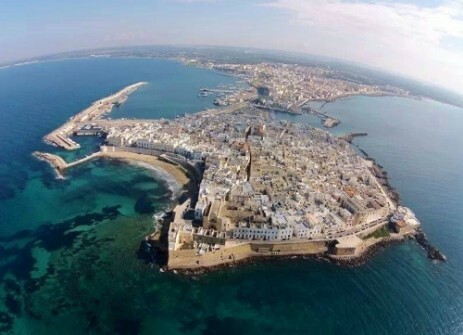 Gallipoli "Città Bella" is a baroque town in the center of Salento that must be included in every visit to Apulia. 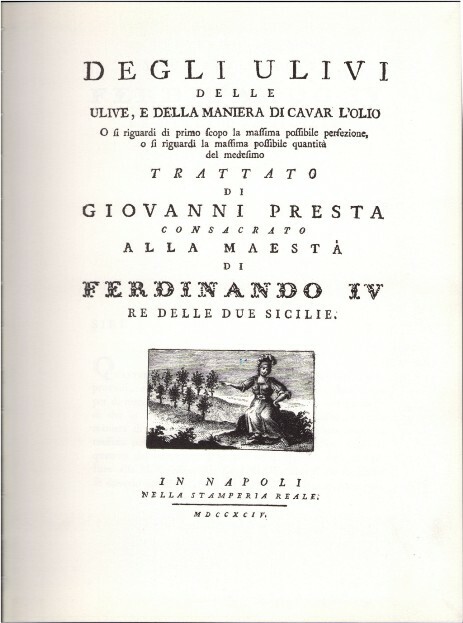 In 1600 Gallipoli became the world capital for Olio Lampante. This oil was used to fire up the lamps in the world. There are 10 churches in this small town, one for each of the "Confraternite" who developed and became rich by delivering the Lamp Oil from its harbour. Lamp oil was produced in underground mills "Frantoio ipogeo" where workers were used to live day and night with their donkeys used to move the big milling stones "macine or mollazze". After intensive search I found the book and I strongly recommend it to all who have a passion olive oil. I can help to get a copy. There is no waste from olive trees. Even the byproducts of olives milling can make money : nocciolino per heating, vegetal water for feeding the soil.